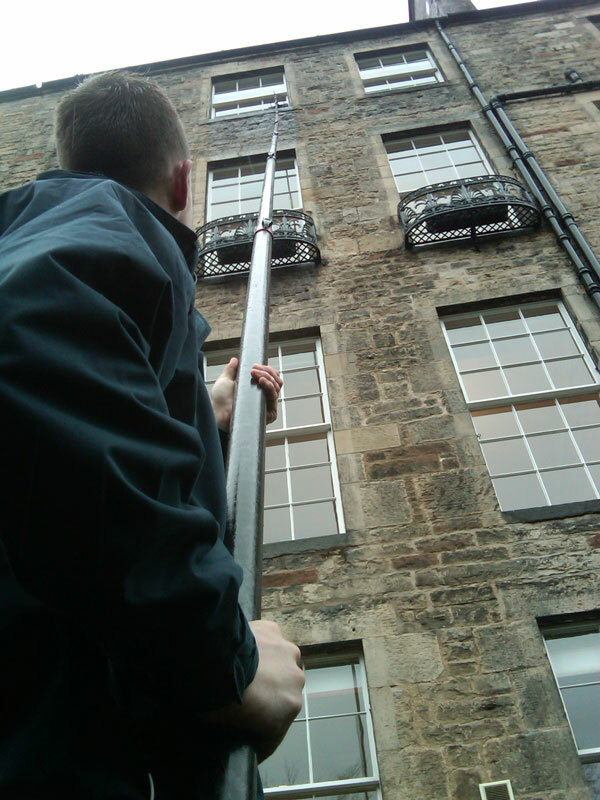 Our aim is to provide the quality of service that is both safe and effective by using the latest cleaning technology to provide the best cleaning solution for you. 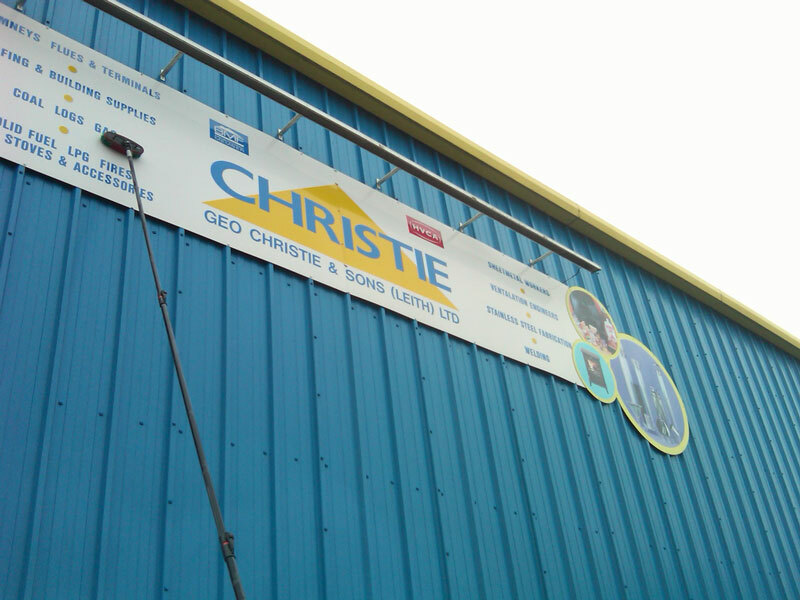 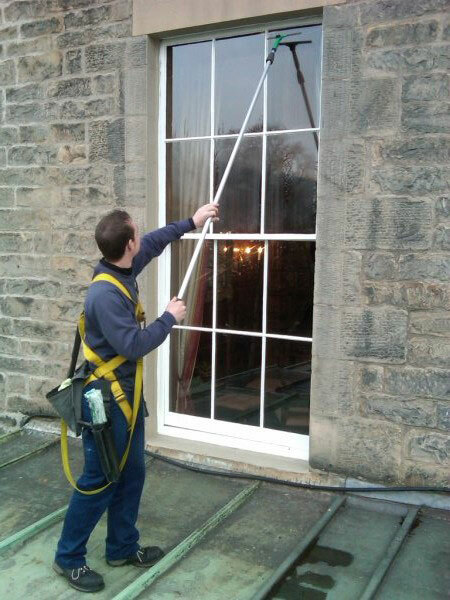 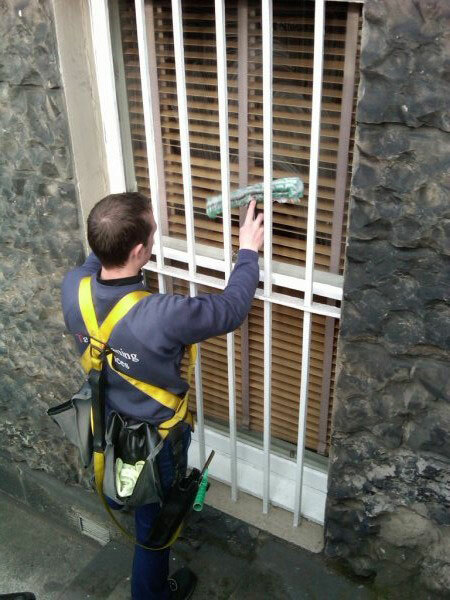 We offer both traditional window cleaning and reach and wash systems. 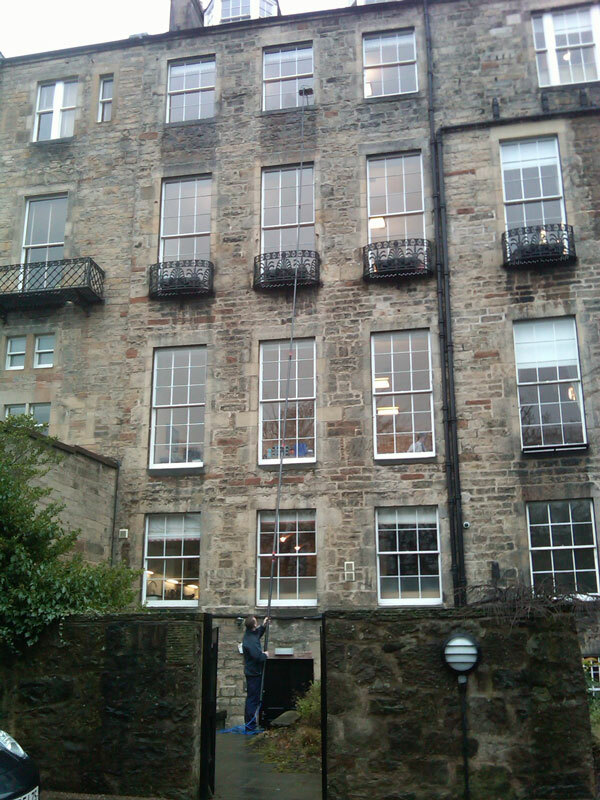 Please take a look at our gallery below of commercial cleaning work we can offer.